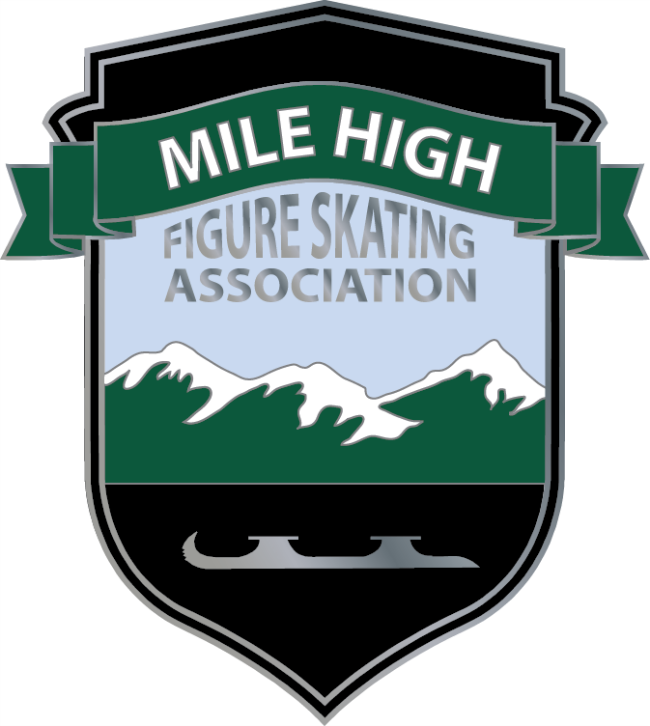 Mile High Figure Skating Association – We are the inter-club association for the majority of figure skating clubs in Colorado. Look here for competition announcements, results and other news about local figure skating. Look here for competition announcements, results and other news about local figure skating.